Are you suffering from the large musty closet? Then it is the time to get rid of it once and forever. Many people suffer from this same problem, though they like their master closet, they get frustrated when their closet gets musty. The problem is most of these closets are filled with shoes and clothes that is the reason they get musty all the time. 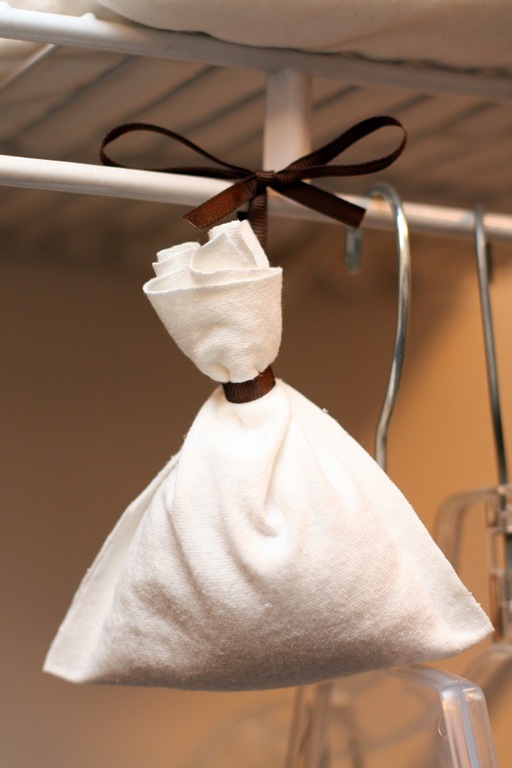 The problem will solve temporarily when you place those small sachet packets, but the musty comes back very quickly and that is when you need this DIY project – homemade no-sew sachets that are very affordable and keeps musty away from your closet for longer hours. 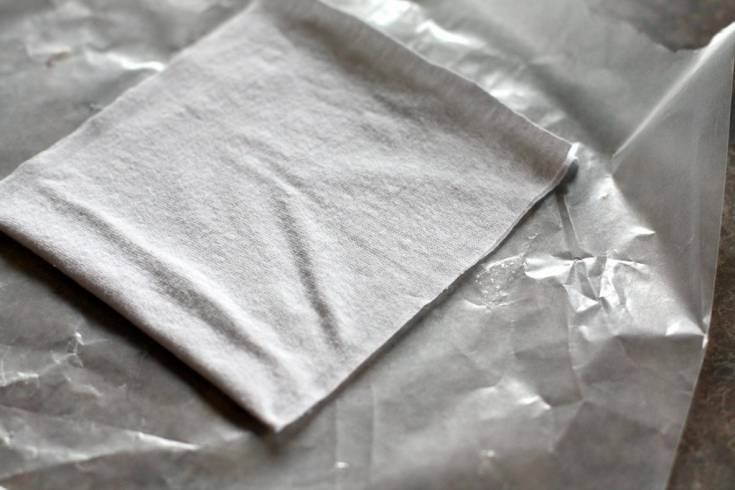 The first step is, collect all those old T-shirts from your own closet, and the next step is to cut the T-shirts into 5x10inch pieces for each sachet. Folded the pieces in half and used permanent fabric glue on the two sides, leaving the top open. Take a small quantity of rice and make sure to mix it well so that each grain gets the scent. 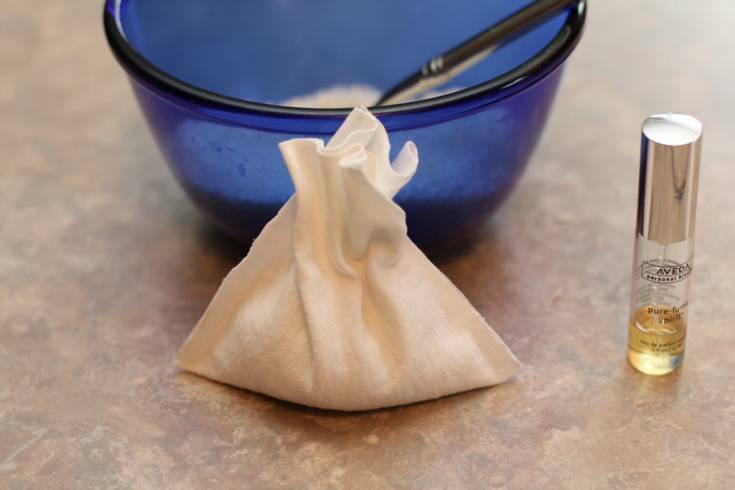 Even if you added more aromatherapy scents, then don’t worry as the rice will absorb some scents over time and also that rice will stay inside the sachet. Now, the final step is to fill each sachet with the scented rice, ensure to leave enough space to close the sachet. Now, close the sachet with a ribbon. Cut the ribbon a bit longer so that after you make the knot, you can use the remaining ribbon to tie the sachet in the closet. 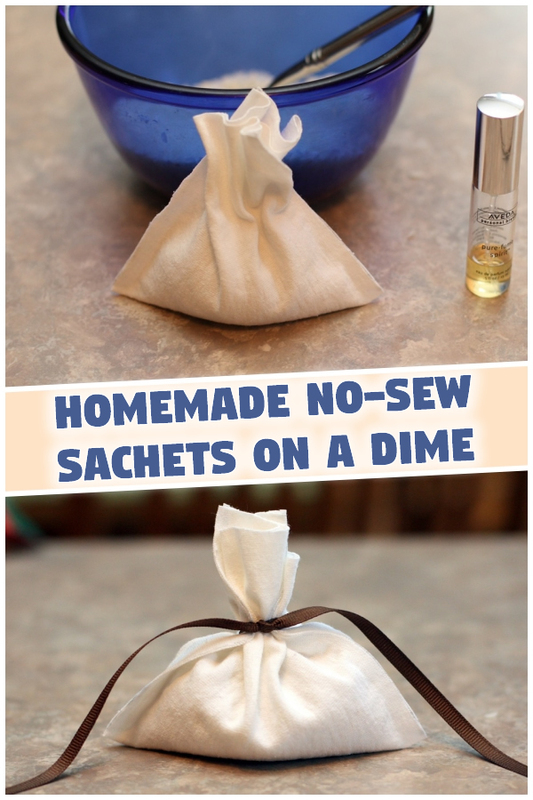 These easy-to-make and no-sew sachets are perfect for drawers also. Also, the best part is you can use these sachets again and again just by refilling them. You can as well glue the top part of the sachet if you want. 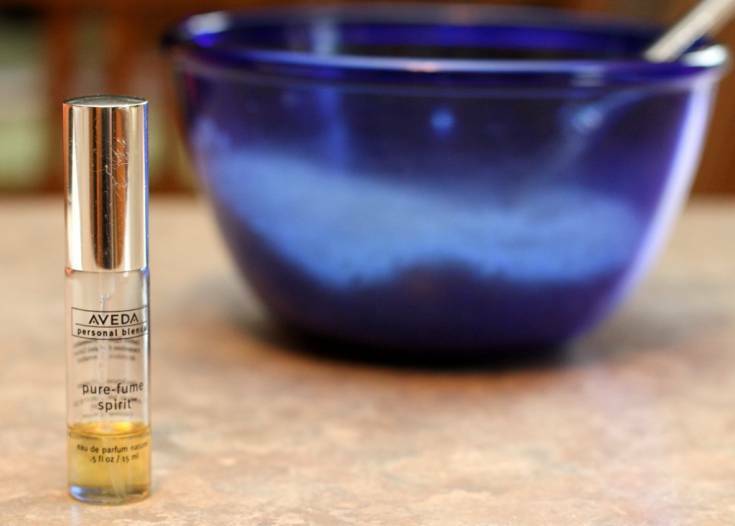 Now, your closet won’t get misty instead it smells like your favorite scents.